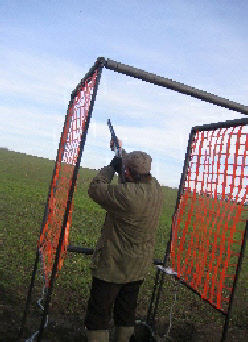 We are a small Clay Pigeon shooting club, based just outside Belchamp Otten, near Sudbury, Suffolk. We shoot just once each month but do not shoot competitively - our aim is to shoot for practice and to hone our individual skills. 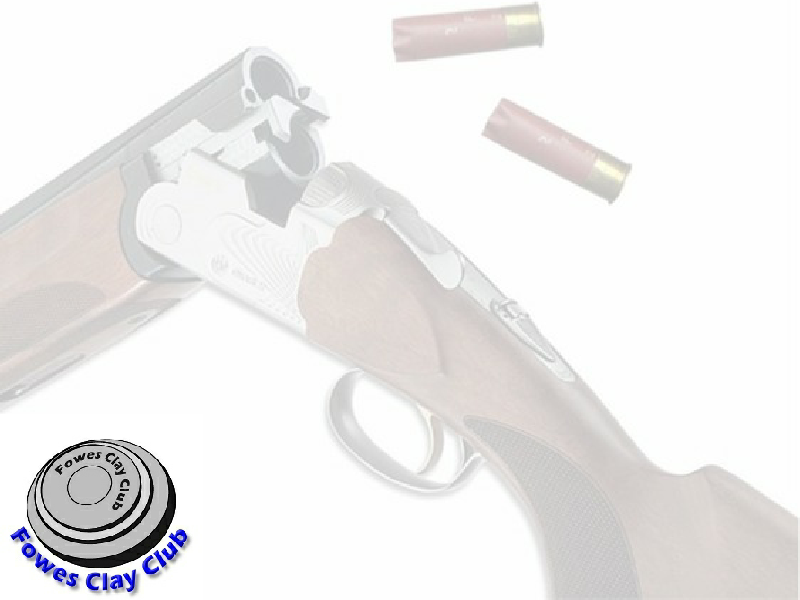 With several experienced guns, we learn from each other and without the strain of competing, we ensure a friendly atmosphere. Using both automatic and manual traps, we can set up most disciplines (with lots of deviation) making the 100 shot practice much more rewarding. We do have a few places at each shoot for guests (Shotgun Certificates must be carried at all times) - so if you'd like to come along for a taster, perhaps with a view of becoming a member, please call Steve on 01787 312930 between 7:30pm to 9:00pm weekdays. We are fully insured through the NFU, however we welcome BASC registered guns !